We're Jesse and Quinn, and we’re big fans of love. We met: In 2012, at a show he was playing in a bar. He saw me for the first time, though, back in late 2011. He joked with his friends that I was the most beautiful girl he'd ever seen and that he'd marry me someday. we love: Our dogs, iggy and ruger. christmas. old houses. harry potter. twss jokes. jesus. our mamas. atlanta. bison burgers. gas station food (we're gross, we know). clients we can joke with. the lake. road trips (hence, gas station food). soft tshirts. being small business owners. we Binge: The office, friends, greys, sons, criminal minds. we believe: God is good, margaritas are best iced and not frozen, coffee can fix a bad day, happy marriages are marriages that save the last bite, Love rarely makes sense, weddings are meant to be fun, home is where your honey is. we Want: Clients who Trust and love us, each other, and themselves. Weddings full of joy, families okay with embracing the crazy, couples who value photos. Q: How long have you been photographers? A: We started in 2013 and started photographing weddings in 2014. A: We're inspired by real love stories. It doesn't have to be mushy or ornate, just real. We're inspired by the beauty that seeps into our everyday life, and by each other. Q: When can I expect to receive my photos? A: for general photo sessions, within 2-3 weeks. For weddings, between 6 and 8 weeks. Q: How far in advance should I book you? A: As far as you can. We cannot guarantee any dates. Q: Will you photograph my gay/trans/biracial/atheist/christian/etc wedding? A. we believe above all else, we're called to love. 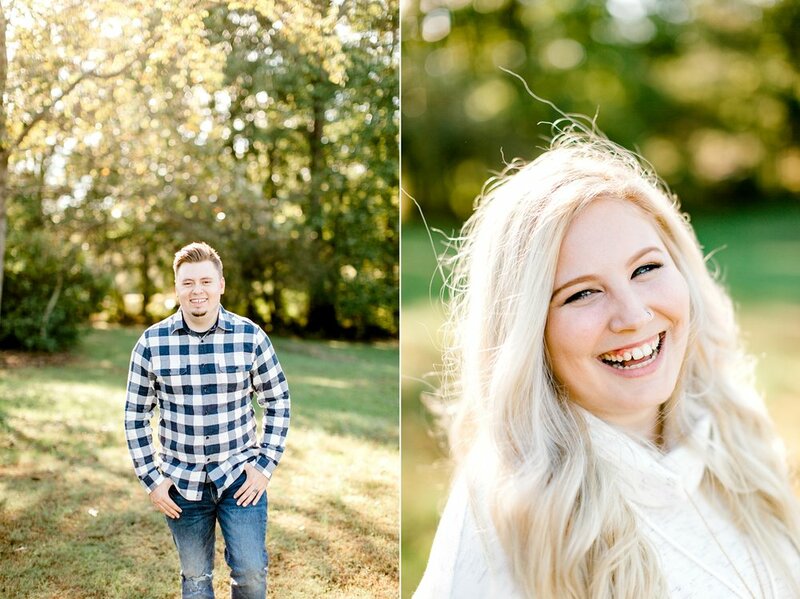 we will joyfully photograph (and love on) you and your partner, whoever that may be. A: HELL YES. We’ve got our bags packed, where we goin’?